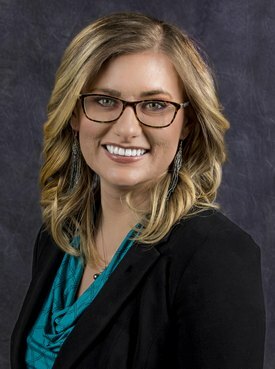 Holly Tysse is an associate in the firm’s Casper, Wyoming office and practices in commercial and tort litigation. Holly graduated from the University of Wyoming College of Law in 2015. During law school, Holly served as Senior Staff to the law review, and participated in the Energy, Environmental and Natural Resource Clinic. After law school, Holly clerked for the Honorable Judge Skavdahl in the United States District Court for the District of Wyoming. Prior to joining the firm, Holly was an associate for Davis and Cannon, LLP in Sheridan, Wyoming. Holly was born and raised in southwest Wyoming and enjoys taking advantage of all the outdoor activities the state has to offer.